Keeping your data secure should be one of your priorities, especially given the many security risks threatening your devices nowadays. In fact, identity and data theft are the probable threats you should keep an eye out for. But if threats are widespread, so are the software needed to counter them. There are a number of measures you can take to keep your system safe from being compromised. 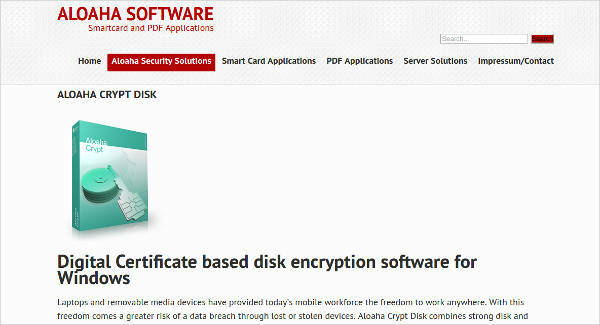 These include firewalls, antivirus software, and Hard Disk Encryption Software . The last measure allows you to add protection to your files, making it impossible for anyone to open them without permission from you. In fact, one thing in encryption software’s favor is that it can keep your data safe even in the event of your devices being stolen. 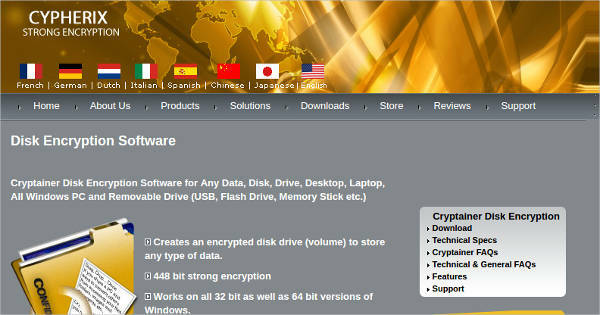 Many kinds of File Encryption Software offer similar protection, usually in the form of encrypting your data one way or another. There are a number of ways the software can do this, and there are a number of other features they offer that you may find enticing. Secure Vaults – The software allow you to make secured vaults in which you can place your important data. These vaults are extremely secure, and can be placed in different kinds of disk drives, giving them a great amount of flexibility. Removable Disk – The vaults can also function on removable disks, so you can count on data being protected even when removed from your computer. This also allows you to use your removable disks as secure storage space. Hidden Files – As an extra layer of protection, you can actually hide your files and folders from normal view. You yourself can access them from your central program, so that you can locate and open them at will. Central Interface – Most of the software’s features can be controlled from a single program for easy management. All you need to keep track of all your hidden and encrypted files is to open the program, from which you can encrypt or decrypt files and find and access the ones you already have. Aside from encrypting your files by default, most of these software also allow you to encrypt your emails. 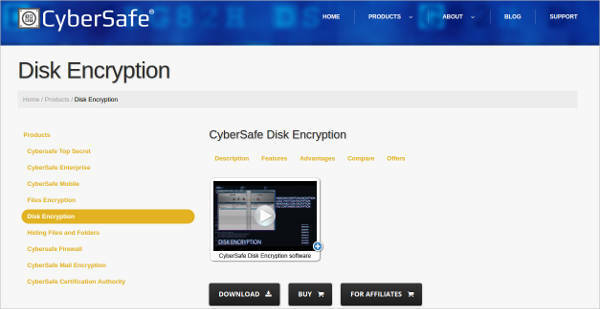 This Email Encryption Software ensures that even files you send to others remains protected. There are other ways that software like these can keep your files safe. Email Protection – Some of these software are capable of encrypting your emails. This is a relatively simple process, as all the recipient would need is the password. This protects your emails and whatever data is on them without any other add-ons. Physical Protection – In the event a device is stolen, the thieves may try to access your data on it. But thanks to the encryption added by these software, your data will have greater amounts of protection that should make it more difficult to access. Software like these are capable of adding a considerable amount of protection to your files in a relatively simple manner. You need little more than the encryption software to add this level of protection to your files, which makes adding that protection a fairly simple task.